The stud farm was founded in 1976, and the first Arabian mare was bought in 1984, and this has grown to the exquisite collection of purebred Arabians at the farm today. 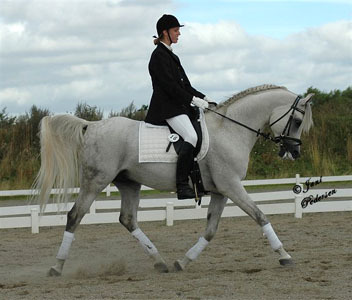 Our breeding goals are to breed excellent show horses of high quality, and we prefer horses excellent in type, with superb movements and that are very show talented. constantly to improve the breed. 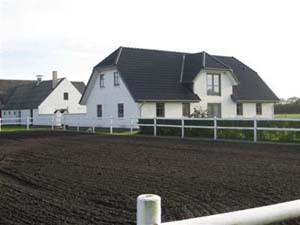 As an effort of using many foreign stallions, we have also been able to contribute new blood to the Danish breed. Many foreign top stallions have been covering our mares during the past, and do now interfere in the pedigrees of our horses. 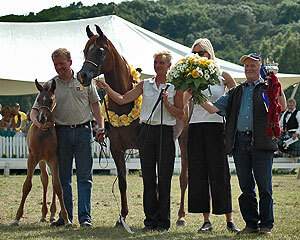 Ansata Nile Echo, Emiliusz, Turki Al Rayyan, CE Magnum, Emotion, QR Marc, El Sid og MCA Magnums Gold. In the daily work we spend a lot of time taking good care of the horses, and to work a lot with the foals and young stock. 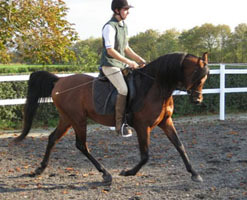 All the horses older than 3 years are ridden, and especially the stallion are ridden often. 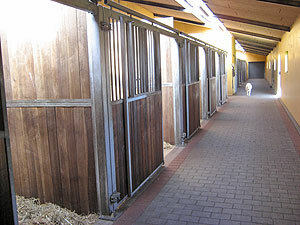 The young horses are handled every day and are basic trained for shows. happy and willing horse that you can trust in every way. 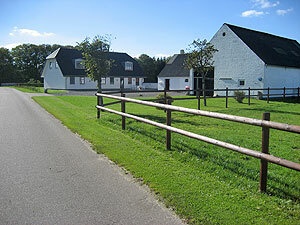 Our farm is located in Videbæk, in the western part of Jutland. 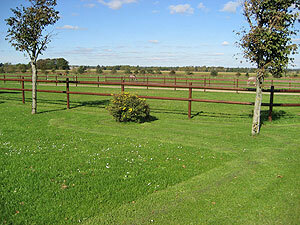 We have around 20 ha of land, mainly used for pastures and hay. 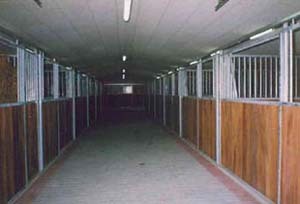 The stable is built in 1999 and is usually well booked. 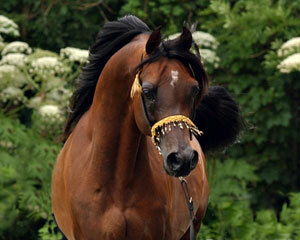 very happy to know so many nice people in Arabian Horse Business. For further information please read the individual pages. 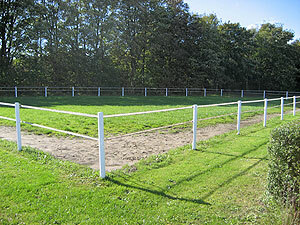 You are also more than welcome to contact us to hear more or to visit the farm.